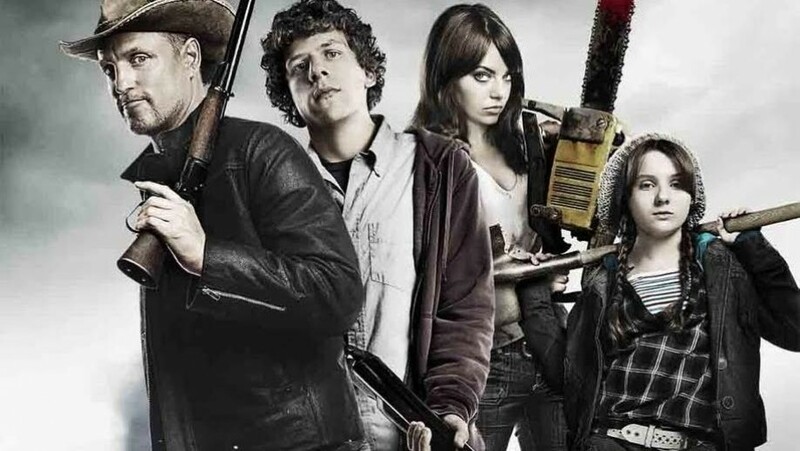 When the movie Zombieland was released back in 2009, it became a surprise hit, with millions of fans all over the world absolutely loving the movie and looking forward to getting a sequel made soon after. Unfortunately, it has been nearly nine years now since Zombieland was released and we are still waiting for a Zombieland sequel. Well it looks like our wait might soon be over, as Zombieland writers Rheet Reese and Paul Wernick have confirmed that they are not only aiming to start shooting Zombieland 2 at the start of 2019 but they are also aiming to release the movie in October 2019. Not only that, but Paul has also confirmed that Emma Stone, Jesse Eisenberg and Woody Harrelson will all return for the project. Wernick was chatting to Vulture, when he said to them, "We’re going on the tenth anniversary of Zombieland. Zombieland came out October of 2009. We don’t know what you get someone for their tenth anniversary, but it may be a Zombieland 2. The hope is that we’re shooting that thing early 2019 for an October of ’19 release." He added, "With the original cast, by the way. We are sitting on information that we can’t entirely share at this moment, but we can just say we think fans of Zombieland who have been hoping for a Zombieland 2, that we will grant their wish very, very soon." There are still some fans who are a little bit sceptical about Zombieland 2 actually happening but this does sound like very promising news and we hope that we do finally get the Zombieland sequel we have been craving. Lindsay Lohan and Emma Stone to make Mean Girls 2 together?